We are joined in the loft by the one woman band, Lucia Mthiyane, she is an actress, singer, chef, and an entrepreneur, a true modern day Wonder Woman. This has made her one of the entertainment industry’s most respect names. She is known for having starring roles in Backstage, Rhythm City, Soul Buddyz, Mzansi on SABC 1, and more recently Muvhango. she is not only a screen actor but also a respected stage actress, having won Vita and Naledi awards for best performance in a musical. Lucia is an accomplished singer, having sung for three presidents such as former South African Presidents Nelson Mandela and Thabo Mbeki, and also the President of Indonesia on his visit to South Africa. Lucia is a self-thought professional chef who likes to experiment with her dishes. 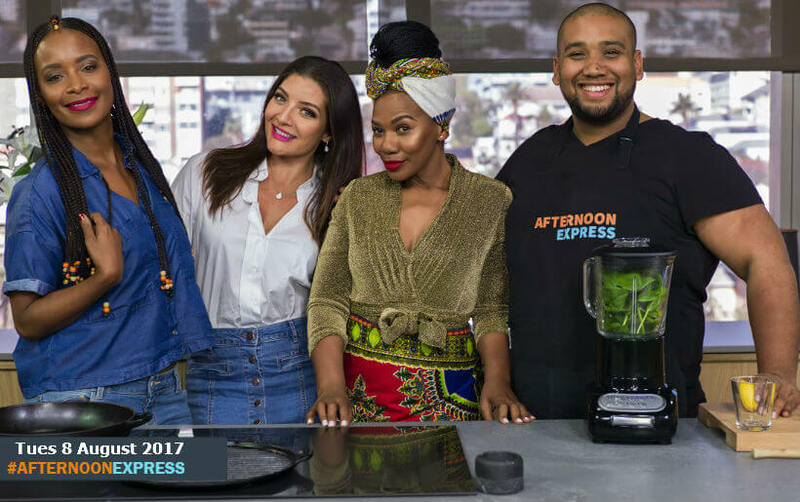 The closest she has come to studying cooking is by interacting with other chefs and foodies, which always keeps her up to date the all of the latest trends in the culinary world, as she draws inspiration from all the different cultures South Africa has to offer. 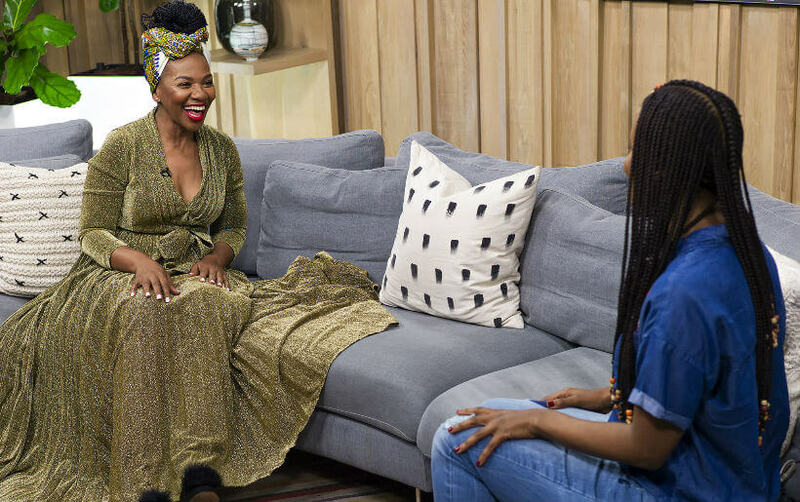 She has stated that the Sunday lunch she used to have while growing up in Umlazi, KwaZulu Natal is what got her into cooking in the first place. Visist her Facebook page to find out more about her cooking classes.